but what is this picture on the background? 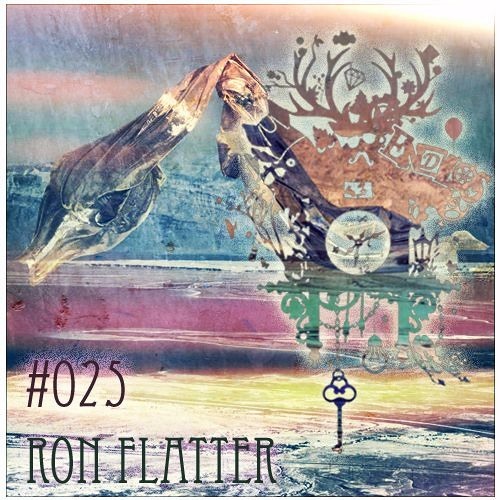 @ron-flatter: YEEEEEEEAAAAAAHHHHH Boss track Ron cant wait to play it!!!!! Thank You!!! Hiiiii does anyone know the ID of this beaut please????? Love this, got me movin! Track id? Hi, is it an existing track ? TOOOO MUCH OF NICENESS!!!! Pls can you ID it Ron? @ron-flatter: thank you so much :). you are a great artist! When Karma sounds like this you really want it to come around again. And again.